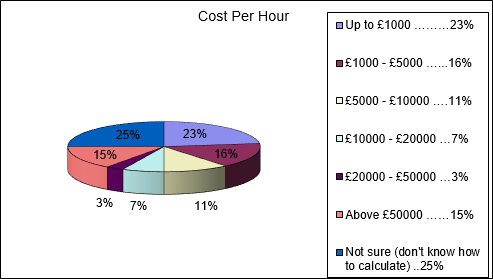 What is the cost per hour of major systems downtime at your organisation? Many businesses haven’t worked out this figure – simply, of course, because nothing unforeseen is going to happen that will prevent them from operating! 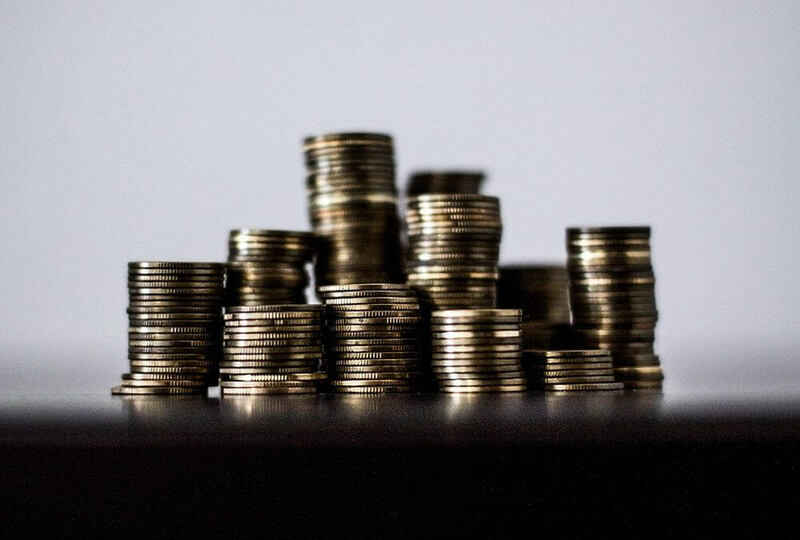 In statistics compiled by Information Age, almost a quarter of businesses (23 per cent) said that the cost of downtime per hour for their organisation was up to £1,000. Think how quickly that could add up if your business can’t get its systems back up and running – even for just one day. This is simply a waste of cash that could be better spent on ensuring there is a contingency plan in place for you to operate normally and with minimal disruption and loss in the face of a disaster. What does NetSupport BC offer? Breakout areas and kitchen facilities. These services are often referred to as ‘remote work recovery sites’ and act as a temporary home for a customer’s key personnel and systems during an emergency such as a fire, flood or other local disaster. Another critical component of business continuity is full invocation testing. NetSupport BC offers two full days live invocation testing, or four half days’ testing per year free of charge – plus twelve weeks’ occupation of our facilities without further charge in the event of a disaster. Each suite is an office in itself, or can be networked together to allow a single company to occupy all three suites simultaneously. Alternatively, each suite can be segregated from the others in the unlikely event of a multiple invocation. To find out more about how NetSupport BC could help your business minimise the effects of a disaster, speak to us today on 01778 382270.